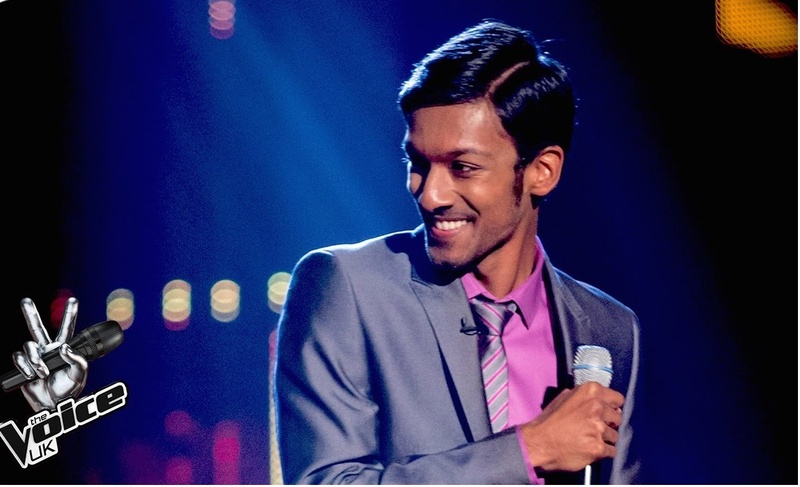 Tamil Boy from India silences the Judges by his Super Deep BASS voice at "The Voice UK" Show. Participant of The Voice UK Show. A tall-gangling young man strides on to the stage wearing a loose fitting suit which barely hangs on to his slender frame. A thick mop of dark-hair caps his boyish-brown face as he looks at the audience with a nervous smile. Visually he doesn't make the greatest of first impression, but he's got something more in store for the judges and audience that evening. After the customary initial introductions, the spotlight is firmly set on Colet Selwyn who is standing on the stage of the prestigious BBC talent show — The Voice UK. Colet's gone through a string of stringent audition rounds before he staked his claim to make his debut on the show. He's just got a few minutes to impress the judges who have already seen the best of the best from across the United Kingdom perform for them. Colet holds the mic close to his face, takes a deep breath, and begins to sing. The audience's jaws drop to the floor as they try to make sense of that deep bass voice emanating from that slender frame. The judges take a collective gasp and jump to their feet as they look awe-struck by what they are witnessing. Colet Selwyn's deep bassy version of Rosemary Clooney’s 'This Ole House' sends the auditorium into raptures. By the time he finishes, his piece, the judges are singing his paeans and the crowd is applauding deliriously. Colet Selwyn gushes with joy as he tries to absorb all the accolades coming his way. His musical journey to stardom has just begun in spectacular fashion. Colet Selwyn is a 23-year-old alumnus of Glasgow University. Colet hails from a family of Indian doctors who now live in Larbert, Stirlingshire, Scotland. Colet's father and mother were practicing doctors in India — who also worked in a leprosy mission before they moved to Scotland in search of greener pastures. Colet's interest in singing began quite early, at the age of nine, as his family are regular Gospel singers at church. The family quartet — dad, mom, little sister and Colet are known as the Sunbeam Singers, and they are the cynosure of every eye when they sing Gospel songs at their church. This early initiation into Gospel singing was further enhanced when he came across the music of American bass singer George Younce who has had a profound impact on his style of singing. On the surface, Colet looks like any other studious college student — lean, lanky, and quietly-reserved. Like many of his counterparts of Indian origin, he excels in academics and is pursuing biomedical engineering. All of these characteristics would give you a false impression that he's just another hard-working, academically inclined migrant from the Indian sub-continent. But the moment you put him on a stage and hand him a mic, this nerdy looking young man transforms into an electrifying performer with a deep baritone. 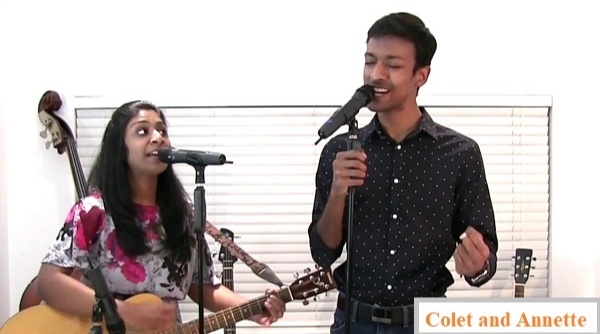 A Tamil boy singing western country songs with a deep voice is not a common sight. In fact, this could be the first instance of such an eclectic mix. After his debut performance on The Voice, the judges were scampering backstage to meet the man with that deep voice. They couldn't believe that a young man of such slender stature could produce such a deep voluminous voice. 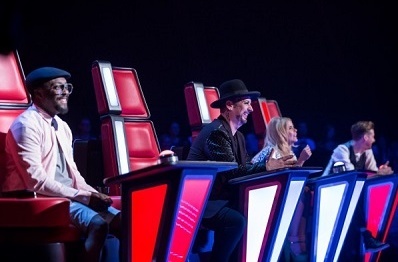 Ricky Wilson, one of the judges, jokingly yelled out “Where is he? Where is he?” pretending to look for someone else — while trying to imply that he couldn't believe that Colet was the man with that voice. All these accolades gave him the opportunity to sing with the Grammy Nominated, multiple Dove Award-winning group — Ernie Haase & Signature Sound. He sang with them in their tour of UK and during the tour of India in the Liberty of the Seas Platinum Theater cruise. He then went on to perform onstage with the Gaither Vocal Band and even recorded a homecoming DVD with them. People who have watched him perform will vouch that he's a born entertainer who has rhythm running through his veins — just when they were coming to terms with his voice, he threw in a perfectly executed moonwalk that sent them into a tizzy. Colet's family group, the Sunbeam Singers, were inspired by a Biblical verse from Ephesians 5:19: “Speak out to one another in psalms and hymns and spiritual songs, offering praise with voices (and instruments) and making melody with all your heart to the Lord.” This inspiration has been the foundation of their musical journey, which they have now passed on to their children — Colet and Annette. The family group has cemented this passion together through their love for God, Gospel Music, and a passion for creating. Colet's addictive deep voice is the ticket for him to perform all over the world. 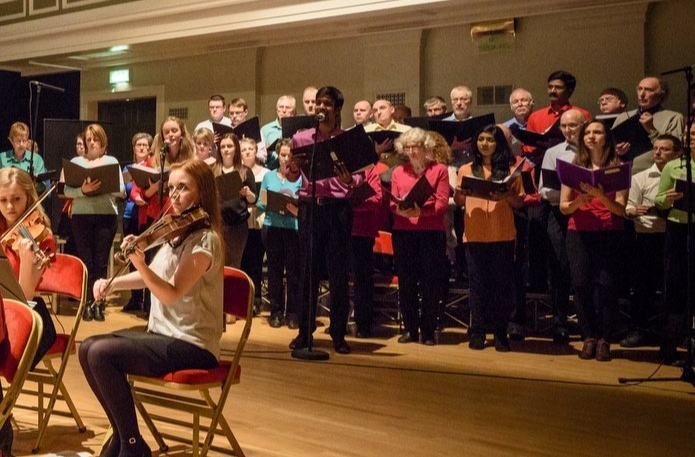 From the UK to India to the wild west country churches of the US — he's awed them all. And when he's not touring the world, you can find him singing at his local church or tucking into a bowl of spicy chicken soup at home.